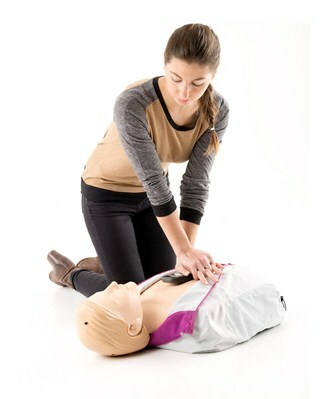 Little Junior is now available with feedback technology, which has been shown to improve CPR skill acquisition and performance. 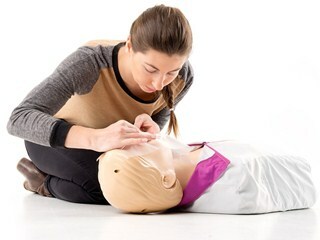 The Little Anne QCPR training manikin has been recently enhanced to provide more realistic junior QCPR training without compromising quality or usability. It is durable and designed for convenience making hands-on practice possible for every student. In addition to the traditional way of using performance metrics to display a score at the end of the session, Little Junior QCPR can also be used to run QCPR Race, a completely new and innovative way of engaging learners in CPR training.